← Upcoming Events in Barcelona this week! This Week In Barcelona: 5 Things You Shouldn’t Miss! One of the highlights of the festival are the free concerts that take place in venues across the city. 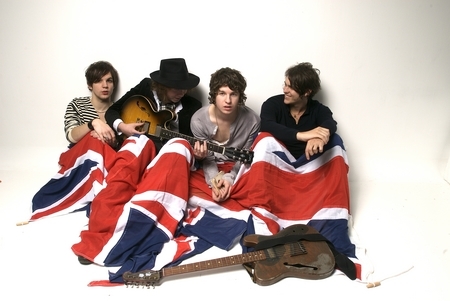 This year’s line-up includes The Kooks, from Brighton in the UK, who have enjoyed worldwide success with their catchy, alternative sound. Get along to the Antiga Fàbrica – metro stations Encants (purple line) or Sant Pau/Dos de Maig (blue line) – tonight at 22.30h. The Sagrada Familia never fails to impress, but never more so than when illuminated at night. 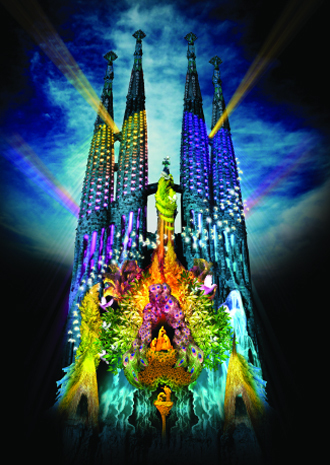 This 15 minute, multimedia light show is a spectacular sight, for people of all ages. It takes place at 21.00, 22.00, 23.00 and 00.00h from the 21st-23rd September. 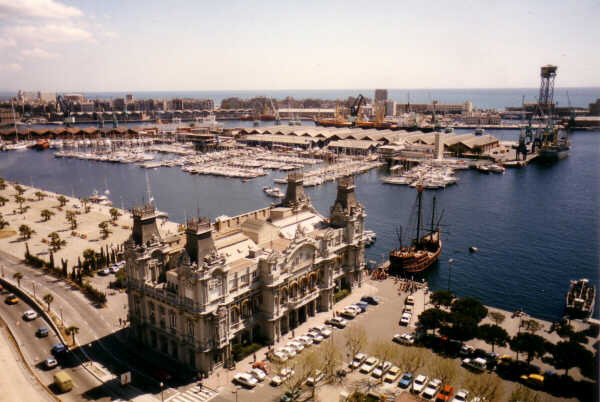 If you’re looking to witness a true Mercè tradition, head down to Moll de les Drassanes, at the port end of La Rambla at 10am, and watch the La 85a Travessia Nedant al Port de Barcelona – a swimming race across the port of Barcelona. There are a number of races for different groups and distances, ranging from 400m to 3000m! 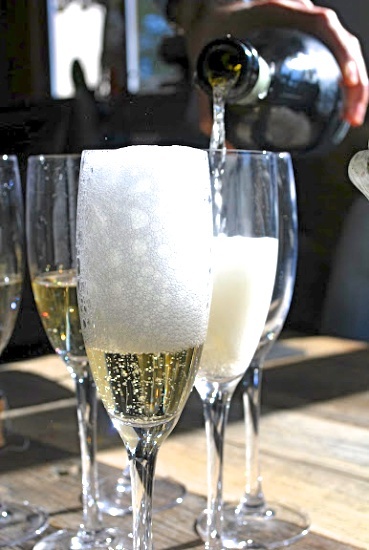 Also part of Mercè, the 32nd edition of the Mostra de Vins i Caves de Catalunya celebrates the best of local wine and cava, held at the Moll de la Fusta wharf, in the Port Vell marina. A perfect excuse to sample delicious regional wines all in the name of culture! Have a look at the website and buy tickets for wine-tasting here. There’s so much to see in Barcelona, how do you know where to start? 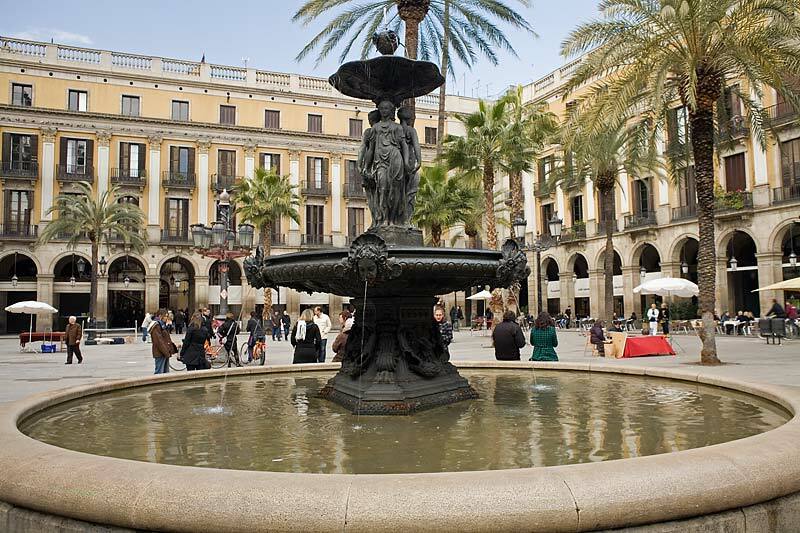 For just €5 each for a group of 5 or more, take one of the Barcelona walking tours on which you’ll see all the major sites, plus that you’ve perhaps never even heard of. Tours run 6 days a week. Read more and buy tickets here. At Casamona International we work hard every day to earn our reputation of excellence, so we can always offer you professional and personal attention in all aspects of buying and selling and renting your home with Casamona. This entry was posted in Uncategorized and tagged 2012, barcelona, concert, harbour swim, Mercè, Sagrada Familia light show, The Kooks, walking tour, wine and cava festival. Bookmark the permalink. Upcoming Events in Barcelona this week!